The Costa del Sol might be the most important coastline of Southern Spain. Popular due to its mile long beaches along the Mediterranean Sea, covering 300 kilometers in total. 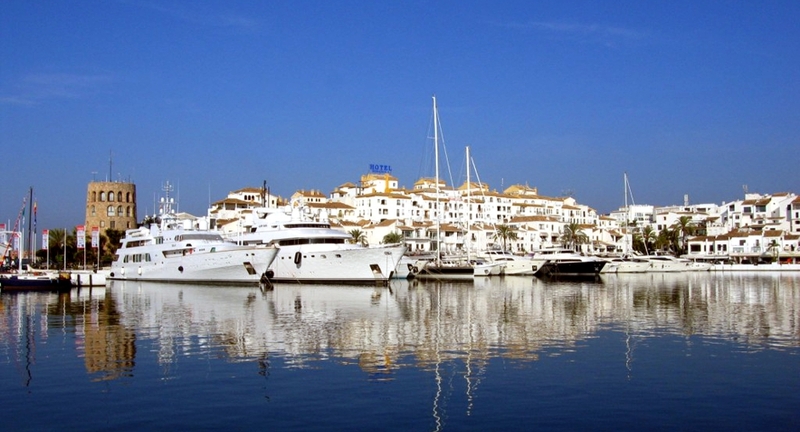 The Costa del Sol covers the costas from Almunecar to Sotogrande and includes the city of Málaga. Several of the leading banks in Spain offer their Costa del Sol bank repossessed properties on the website of Bank Bargains Spain. The Costa del Sol is part of the region Andalusia and has transformed from a coast known for its picturesque fishing villages into a lively touristic area overloaded with golf courses. 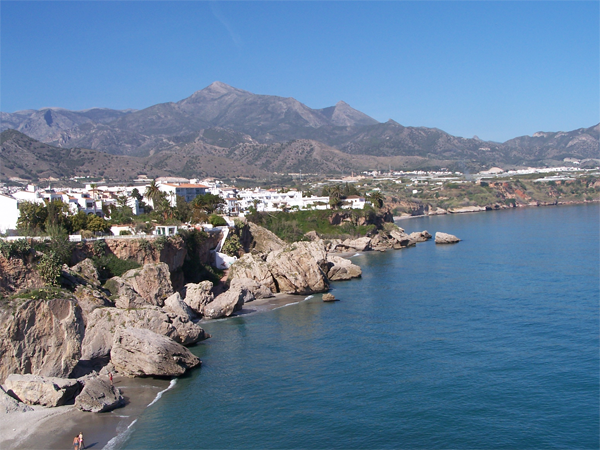 Important cities along the Costa del Sol are Málaga and Nerja, but also smaller coast towns are worthwhile. Torremolinos, Benalmádena and Fuengirola are known for the laid-back life along the shore and on the boulevard. Next to that you have authentic places like the old, white town of Mijas, known for its donkeys, and on the contrary towns like Marbella with a jetset lifestyle, fancy golf courses and the prestigious Puerto Banús. When into nature, Estepona (greenest town and red mountains) and Gibraltar (rock with wildlife monkeys) are the places to be. Landward you find bigger cities like Granada (known for the Alhambra), Cordoba (World Heritage city) and Sevilla, capital of Andalusia. Due to the crisis, a lot of houses at the Costa del Sol are repossessed by banks. These villa’s and apartments are now in forced sale. This gives you the opportunity to buy your perfect home at the Spanish coast for a very profitable and affordable price. Above you find an overview of bank repossessions at the Costa del Sol. Looking for more than only bank repossessions?